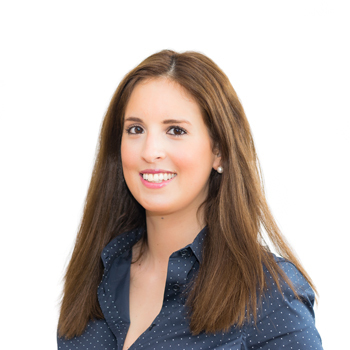 Dr. Anastasia Sotiropoulou is a member of Deree since 2014 and has taught courses at the Department of Sociology and the Department of Management. Dr. Sotiropoulou is a graduate of the Law Faculty of the National Kapodistrian University of Athens where she was awarded her LLB and LLM in Criminal Law and Procedure (with honors). She continued her studies at Harvard Law School at the Visiting Researcher/Visiting Scholar Graduate Program. She obtained her second LLM and JSD from Yale Law School where she was the recipient of the Walter W. Oberreit Memorial Scholarship and the Lillian Goldman Perpetual Scholarship respectively. Her educational background and current research interests principally concentrate on the area of corruption and anti-corruption. Other primary areas of academic interest are white-collar crime and aspects of the criminal justice system. As a lawyer, she is admitted to practice in the State of New York and in Athens (Greece). She has worked for the Greek government and Greek law firms, while she has served as a consultant for the World Bank and as a Subject Matter Expert for Transparency International-Greece. She currently operates her own practice. Academically, she has contributed several papers to journals and edited collections and she is the co-author of World Bank’s StAR publication “Public Wrongs, Private Actions; Civil Lawsuits to Recover Stolen Assets”.